One of Savannah’s best fests of the fall season is the Savannah College of Art and Design’s annual Savannah Film Festival, a week-long celebration of cinematic creativity. The 2019 festival will take place October 26 through November 2. Whether you’re into groundbreaking documentaries, inspiring animation or seedy film noir, you’re sure to get your tickets’ worth and more at the Savannah Film Festival. Many of the films will not be distributed prior to the festival, giving you a chance to see upcoming blockbusters before they hit movie theaters. The SCAD Savannah Film Festival fills the city with cinematic creativity from both award-winning professionals and emerging student filmmakers. 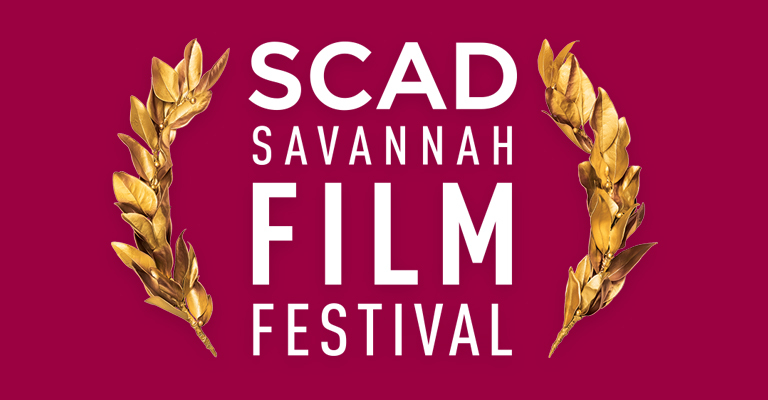 Each year more than 50,000 people attend the SCAD Savannah Film Festival. The festival is host to a wide variety of competition film screenings, special screenings, workshops, panels and lectures.